Fit for Success: New Veggie Recipe Discoveries! While I oddly LOVE vegetables, I feel like most people cannot stand them. So try these new recipes as a snack or side with a meal and find a way to enjoy vegetables. Yum. 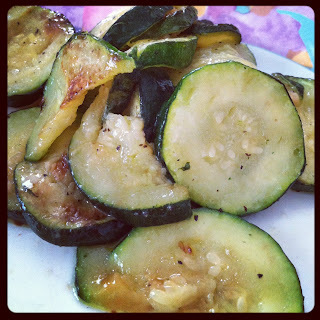 Totally found an obsession for zucchini this month. I've already made it 5 times, including when I cooked my family's Christmas Eve dinner! It makes a delicious afternoon snack as well! 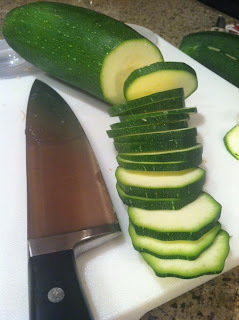 If you're making a serving for just yourself, thinly slice 1 medium zucchini, mince 2 garlic gloves, a few dashes of pepper, and add 2/3 T. extra light olive oil to a small saucepan that you can cover, on medium heat. Allow this concoction to sizzle for about 20 minutes, stirring every few minutes. And enjoy! Your house will smell amazing, and your tastebuds will be satisfied for only ~120 calories! Tossing some yellow squash is yummy too. Finished product. Scarf it down. Well, this recipe is not that creative. 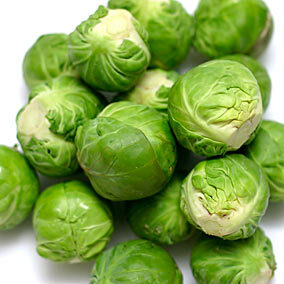 However my sister Paige introduced me to brussel sprouts today! I don't think I've ever had them before... but they were delicious! Kind of reminded me of asparagus. All we did was add a few brussel sprouts to a pan, covering the bottom of the pan with water and allowing the brussel sprouts to steam for about 7 minutes.... and all we added was pepper. They were super filling, and a nice change from the normal vegetables I eat. Exciting, huh? Well, the point of this blog is to motivate you to TRY NEW THINGS! So now that Paige inspired me, I am inspiring you. Now this was an exciting moment for me (wow I'm a nerd). 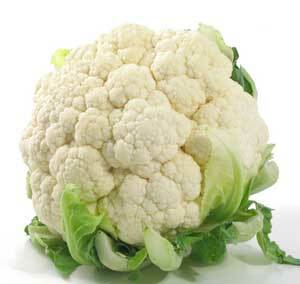 I haven't had cauliflower in forever, and I don't recall ever spicing anything with coriander! Thanks to Kate, I discovered this. Dice up the cauliflower head, put on a cookie sheet with a light drizzle of olive oil, preheat your oven to 425, and sprinkle the cauliflower with coriander and pepper. Take them out after 18 minutes, and they should be soft, slightly browned, and ready to be eaten! These have become part of my weekly menu. They are sweet and spicy and addicting. I often make them the main part of my meal since they are so filling (plus I like to eat them all!) Take a medium sweet potato, peel it, and dice it into small pieces. I usually cut eat slice into fours so that it cooks faster. Put them in a metal pan or on a small cookie sheet, and drizzle them with 1 T. olive oil. 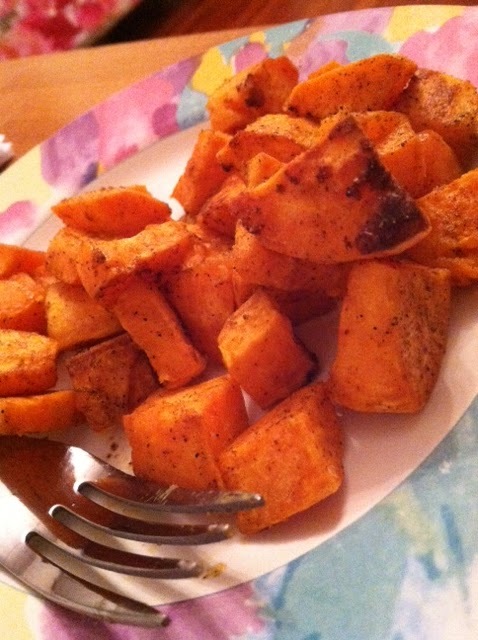 Sprinkle cajun seasoning and a touch of pepper, coating the sweet potatoes evenly! Bake them at 400 degrees for about 40 minutes, stirring them half way through. You can taste-test them to make sure they are soft enough, and I like mine a bit crispy so I turn on the broiler for an extra few minutes. Thanks to my bestie and old roomate Svenja for introducing these to me... my life feels more complete. Well, that is all for today! I hope I've inspired you to try a few new vegetables. After all, I've already tried 4 new recipes in the last week.... now it is your turn! Enjoy!